Mammut, the leading Swiss-born premium outdoors brand, with over a century and a half of experience in mountain safety and outdoors activity, is thrilled to announce the launch of the world’s first MIPS integrated climbing helmet. As one of the oldest and most respected outdoors brands in the world, Mammut has not forgotten its history as inventor of the climbing rope, revolutionizing the way that outdoors-people perform and achieve goals and successes through the centuries, and today. 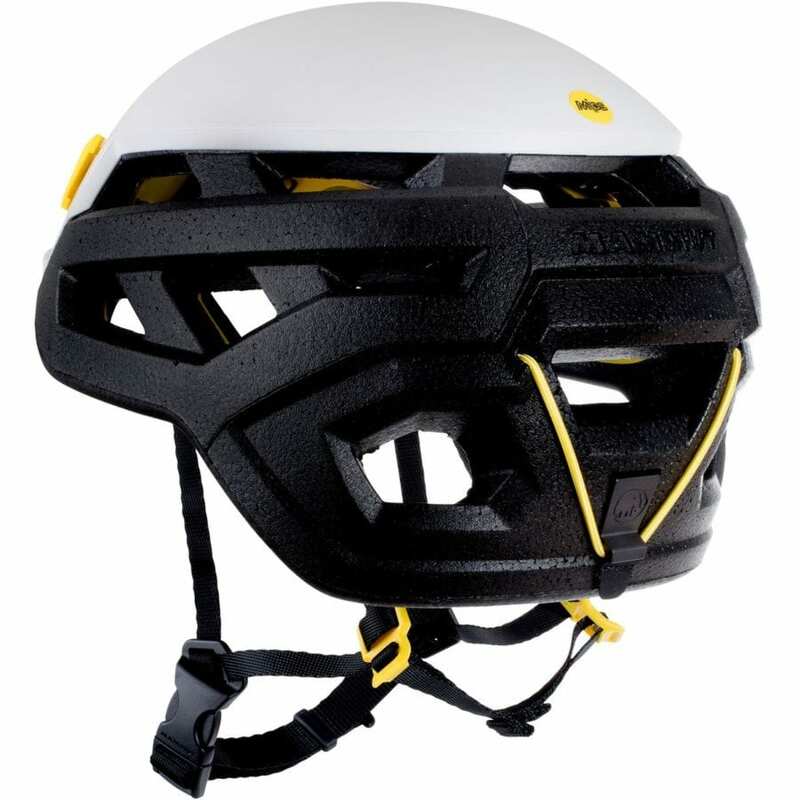 The Wall Rider MIPS is the first climbing helmet to feature the patented MIPS technology, offering maximum safety and protection from impacts caused by tumbling rocks or falls. 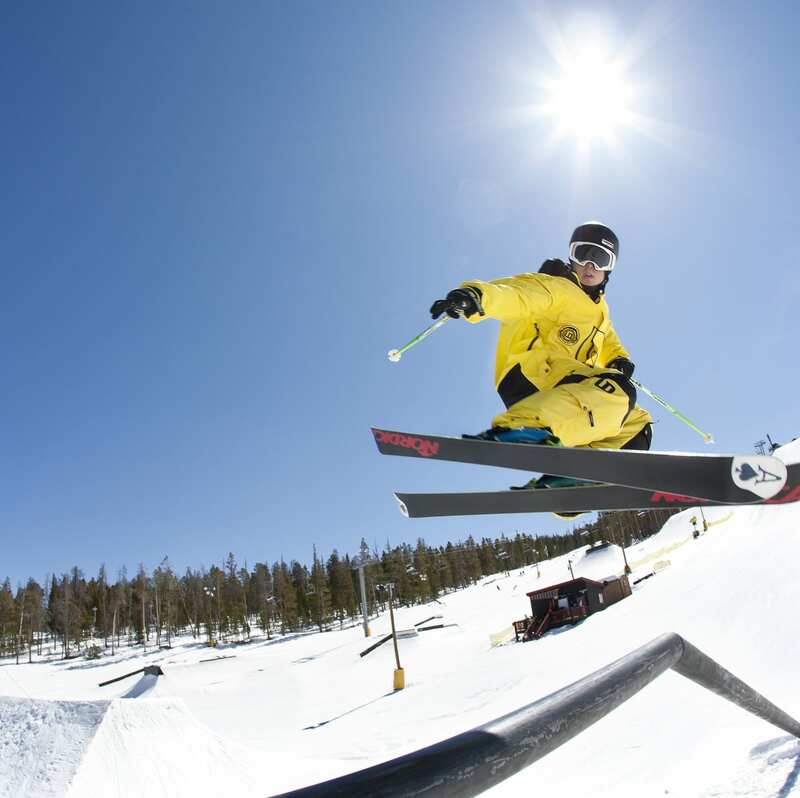 When the Wall Rider MIPS helmet is subjected to an angled impact, the low friction layer allows the helmet to slide relative to the head. Thus, a portion of the rotational forces and energies impacting the head are redirected and absorbed, rather than being transferred to the brain, reducing the risk of a brain injury. 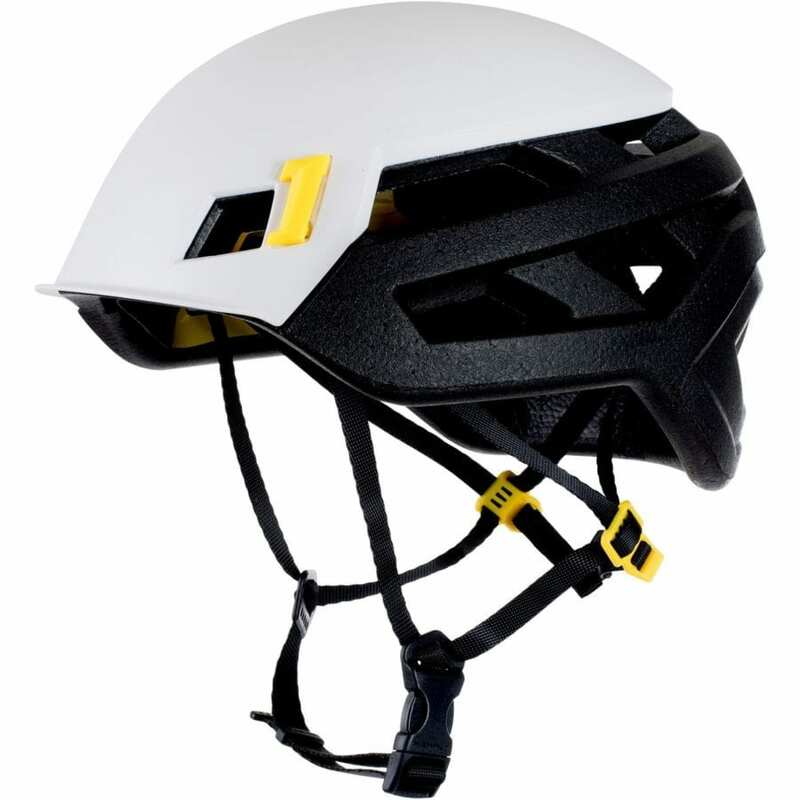 The Wall Rider MIPS combines a cushioning EPP (Expanded Polypropylene) core with a partial hard shell for maximum safety and at just 225g, the helmet is lightweight and comfortable, also in part due to its ergonomic fit and cushioning. The Wall Rider MIPS is available at Mammut.com and at retail partner Backcountry.com starting October 4, 2018 with a MSRP of $179. 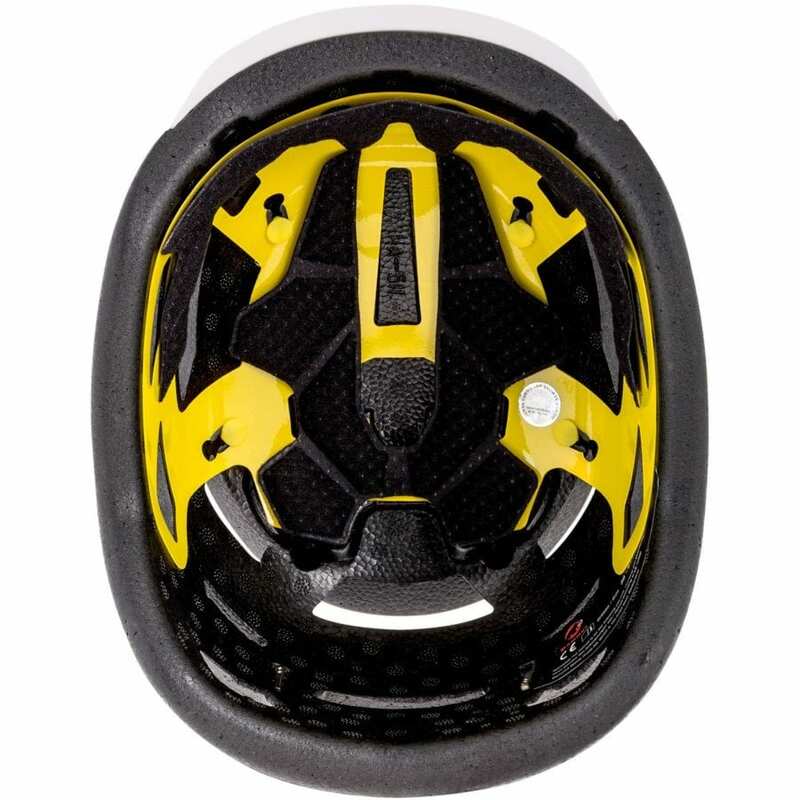 The helmet will launch in retailers nationwide on February 1, 2019. 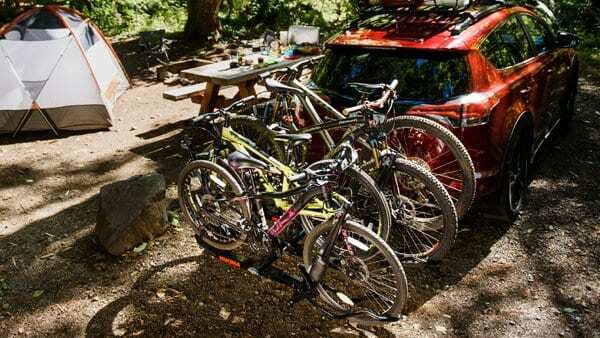 Founded in 1862 and based in Seon, Switzerland, with U.S. Headquarters in Williston, Vermont, Mammut is a global leader in the manufacturing of technical outdoor equipment, apparel, and footwear. From high altitude mountaineering to outdoor lifestyle, Mammut designs their products with over 150 years of experience in conquering the most prolific peaks in the world. The result is a brand capable of bringing unparalleled equipment to market, enabling consumers to reach unimaginable heights.